Over the past several weeks we've seen lots of awesome merchandise from Rogue One: A Star Wars Story, but we may have just gotten the coolest collectible yet from the upcoming film. 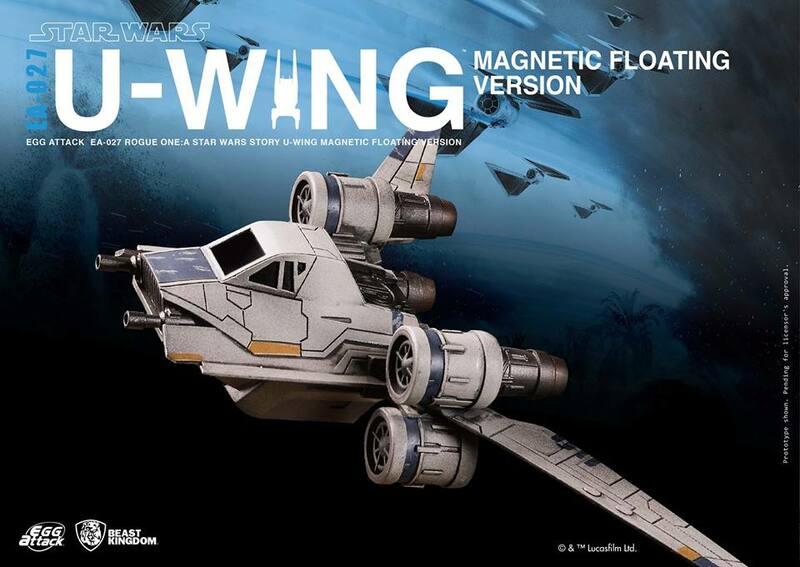 Beast Kingdom just unveiled one of their newest products which is based on one of the new ships that will be featured in Rogue One. 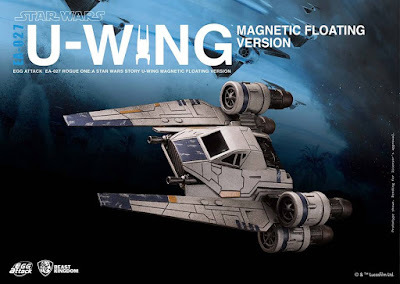 The latest addition to Beast Kingdom's "Egg Attack" line is a model of the U-Wing Fighter. 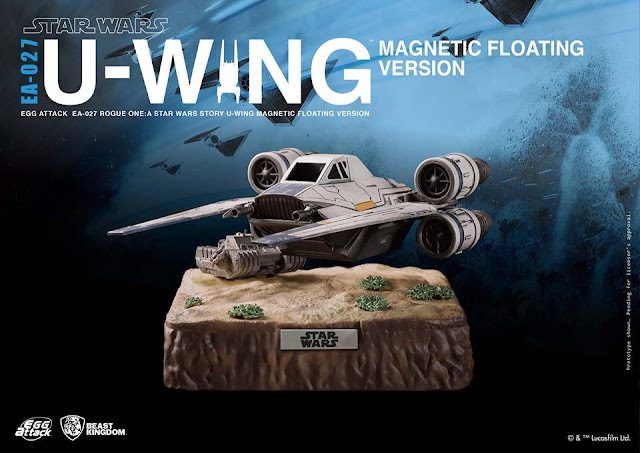 What makes this collectible unique is that it utilizes electromagnetic repulsion and attraction to make the model float in mid air just above it's display base. 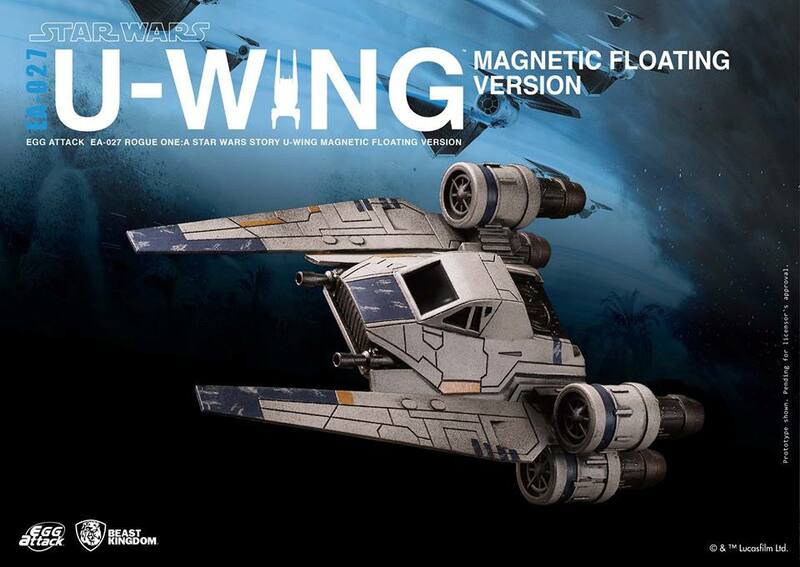 The U-Wing is set to be released later this year. 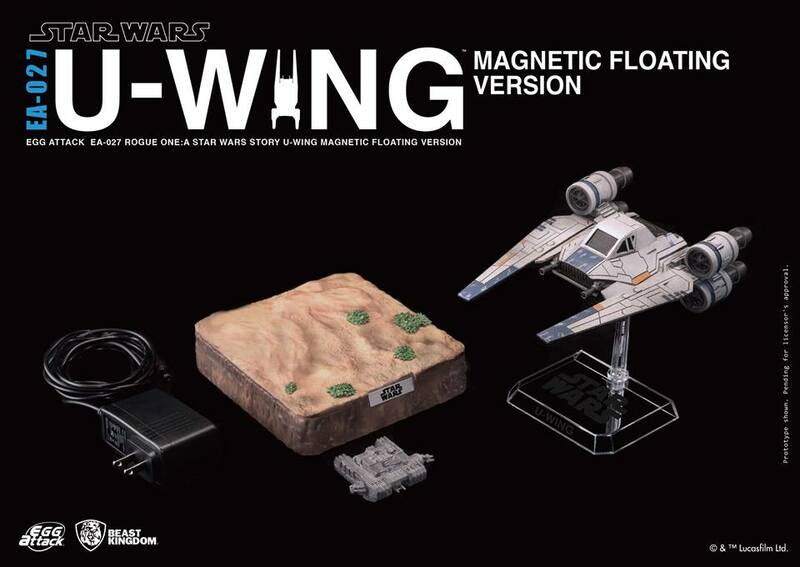 Preordering now will guarantee you receiving the limited edition radar station accessory. 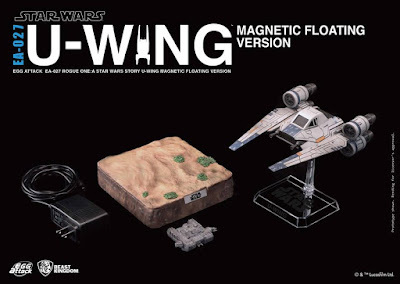 You can find out more about the set here!